Create inspiring overall vision statements for your project. This tool helps you to create powerful vision statements by offering guidelines for ensuring that the message powerful, clear and evokes an emotional response in the target audience. The vision statement for a change initiative can inform the overall communication strategy of a change and woven into each message in the communication matrix, in order to continue to give stakeholders a sense of the overall big-picture purpose of the change project. Create and share powerful stories to keep people motivated during projects that bring significant change. 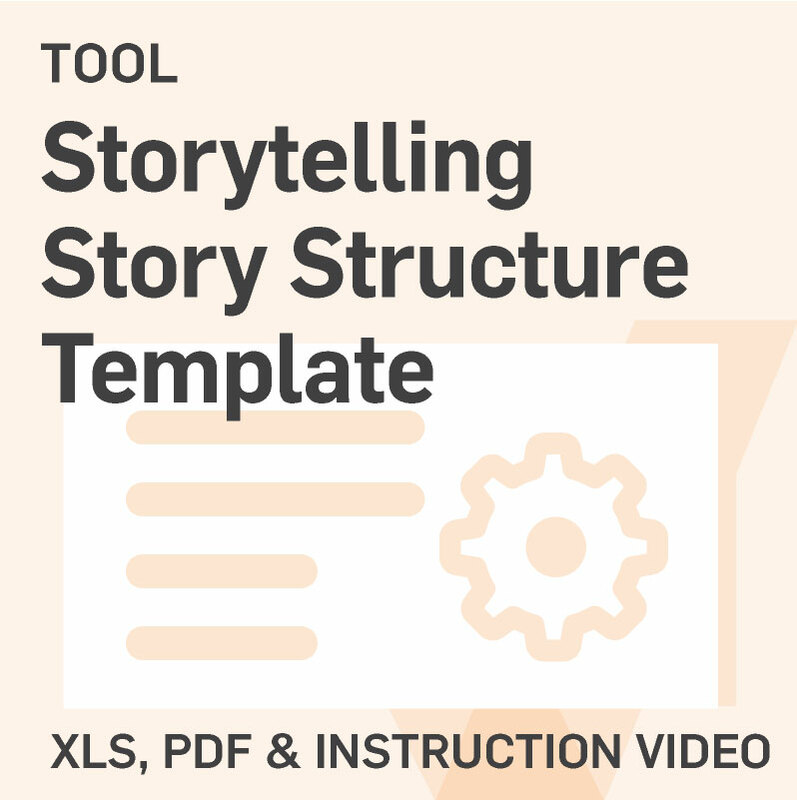 Storytelling is a powerful art, and this story structure template helps leaders, managers and others to inspire and motivate those people affected by changes by using the proven narrative arc structure used in effective story development. 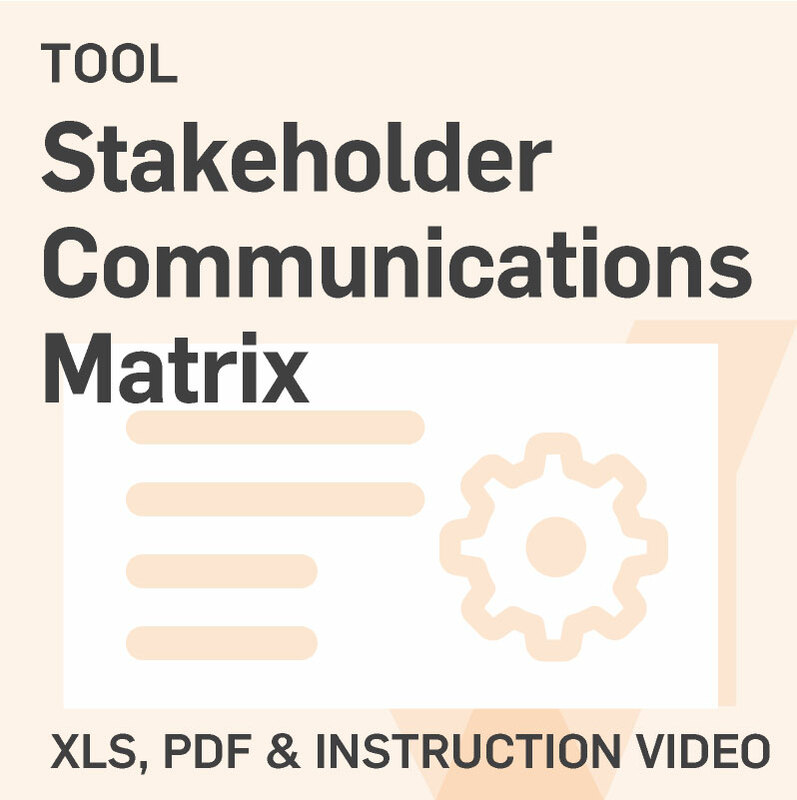 This template can be particularly helpful when planning communications for your project and can be used in conjunction with the communications channel matrix and with the message crafting template. Make sure the critical messages supporting your project are properly planned. 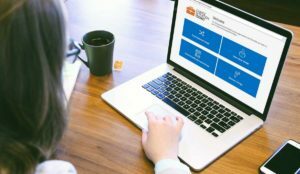 This tool ensures that you identify the audience of a each message that will support your project, the best channel for delivery of the message, and a broad overview of the message content. 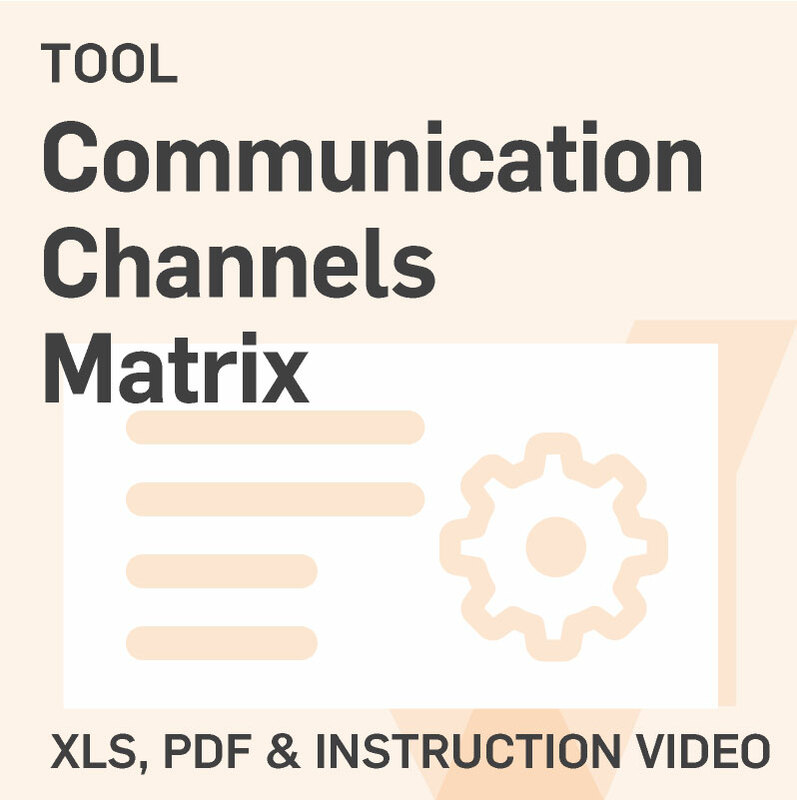 Crafting the message follows the completion of the communication channels matrix, and this tool aids in outlining the content that will be delivered. 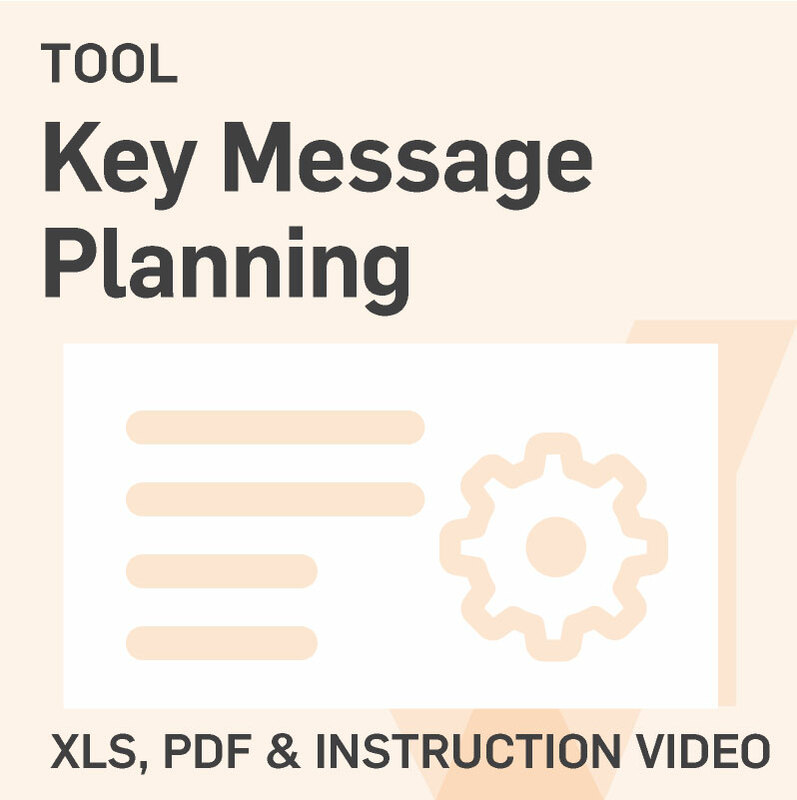 Your completed key message planning tool provides a simple, indispensable guide for those responsible for implementing a communication plan for your project’s change management. Coordinate the messages delivered about your project to stakeholder groups whilst ensuring you use a wide variety of communication channels to achieve maximum impact. 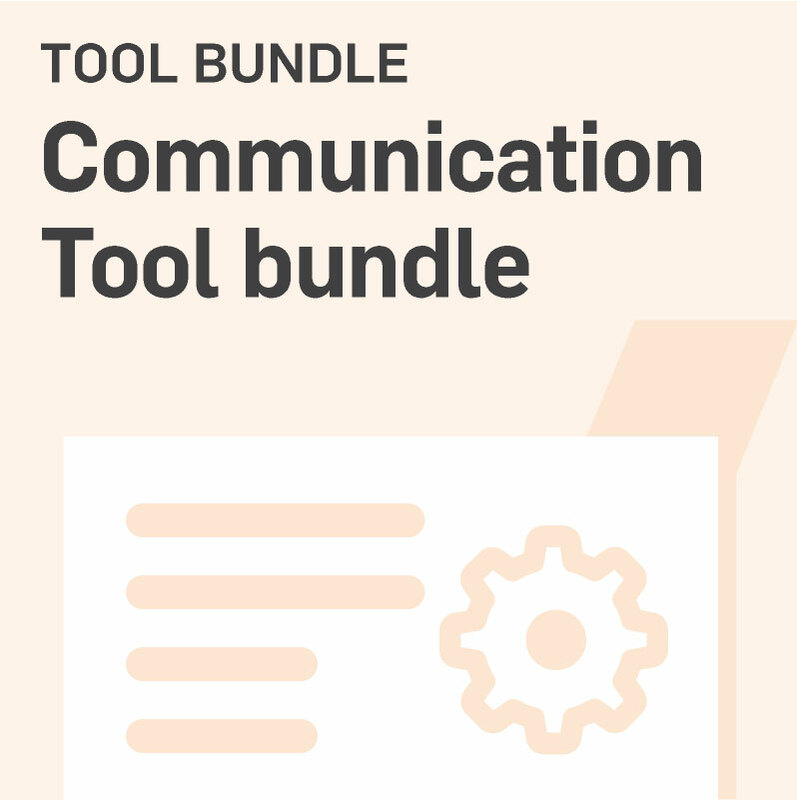 This tool ensures you don’t make the mistake of relying on just emails and PowerPoint presentations when communicating with your people. As well as offering a comprehensive list of communication channels you can use, it coordinates your communications efforts and ensures that you address the different preferred communication styles of various stakeholders.